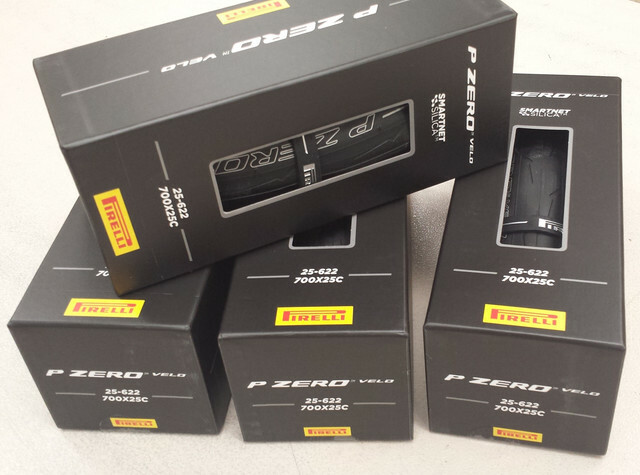 Pirelli Pzero Velo (and their varience) tire discussion thread. I'll start with my unboxing and mounting. 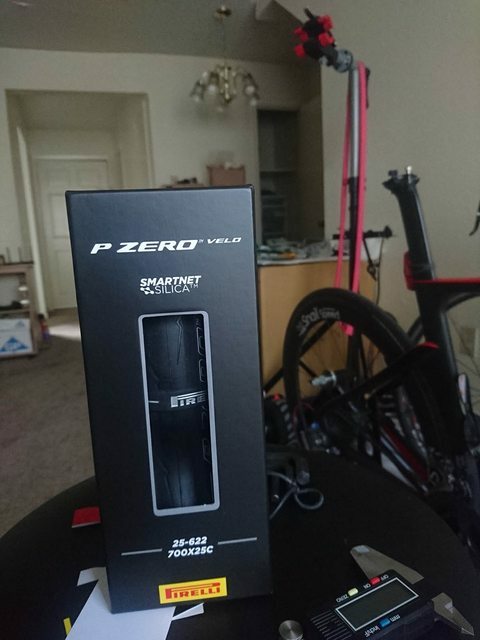 Just received my Pirelli Pzero Velo 25c. The packaging is rather simple, just a hard black box that open by removing the front lid after cutting a sticker. It does feel and look nice. feeling in hand is very supple (soft). It slip on my tight tubeless rim easily, maybe a bit too easy actually! mount on rim with 21mm inner width (28mm outer width) any tire going to be bigger than specified size. This 25c tire run quite inline with the competition at 28.25mm (65psi). for reference, Continental 4000sII 23c measure 27.3mm, 25c measure 28.5mm so the size is in between Continental 4000sII 23c and 25c. Testing on the road may happen either weekend or Friday. But for now, that's all i can provide. Very interested to see your impressions. Been scouring the net for 'real world' impressions (not from journos on Pirelli test ride). Clip in, and write !! How much were they and where did you get them? Online? LBS? I've purchased from https://www.lordgunbicycles.co.uk/ but if you wait for a few days or weeks there should be available somewhere else with free shipping. That'll be more cost effective. You can find them from Italian webstores. I even got the 4s 28mm. Also keen to read your views on these and more long term, puncture protection etc. Are your local roads super smooth or rough & a bit pot holed? My road are definitely NOT smooth all the way through the ride. Did a couple of rides already. Initial impression is that i like it. And i want more like this to replace other tires i have. The grip make rubbery noise when i walk the bike through smooth tile and turn the handlebar. The tire eat road vibration like breakfast. It ride a lot better than 4000sII. 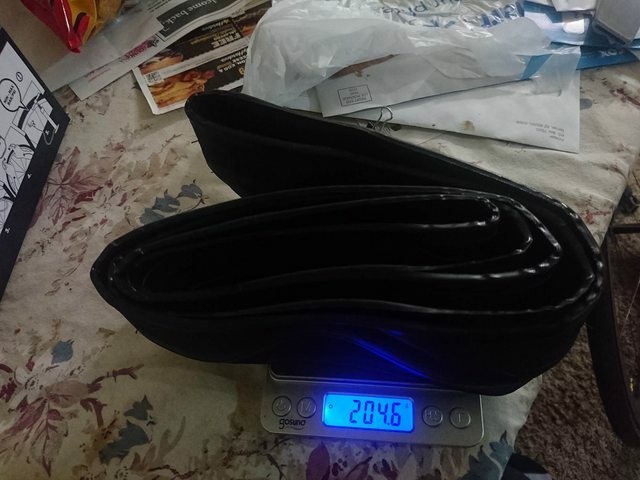 With this cushion i decide to increase my front tire pressure to 72psi instead of my usual 65psi for 25c and it's still smoother than 4000sII at 65psi (Latex tube on both combo). No problem on grip although i don't test it to the limit because i don't want to fall. I rode pass gravel and debris fine, not even a mark on the tire. One hit on a pothole at 65psi and not flat (most tire don't give me flat tube in this situation either, but i can't say the same for Michelin Power competition i tested earlier for some reason). I can't tell rolling resistance without proper testing equipment but it does not feel any slower then any tires i tested. I actually sprint my personal fastest ever today but that doesn't tell much about the tire. Need to ride in rain more to see how it perform on corner grip, debris pickup, ride through wet metal bridge, etc. then long term durability of how it wear out. Anyone weigh a 28mm yet? Unfortunately lots of geographical restrictions with these - only able to buy them in AU from AU stores, meaning $70 for the P Zero Velo and $75 for the 4S. Bit hard to justify when Conti GP4000S II or Michelin Power tyres are $45-50 AUD from the major UK stores. well, smoothness of the tire only help running on rough road. Your running these 25mm tyres at 65psi/72psi with tubes in? You must weigh something like 55kg's right, put my mind at rest here please.. that's real low pressure, what am I missing here? I weight 63kg. The pressure quoted are for front wheel. Normally road bike has around 40:60 weight balance so front wheel carry a lot less weight than rear and doesn't require as much pressure. What you are missing is that my rim is real wide, standard internal width is 13-15mm... some factory wheel become 17mm now a day. Now i have 21mm. Increased internal width make base of the tire wider, tire sidewall go up straighter etc. 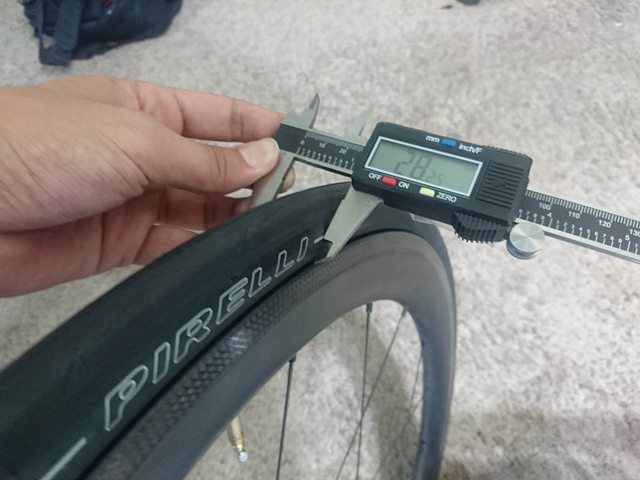 Every 2mm of increased internal width require roughly 10% less pressure compared to the next step (2mm) narrower rim. My 25c is more like a 28c on narrow rim for the pressure required. 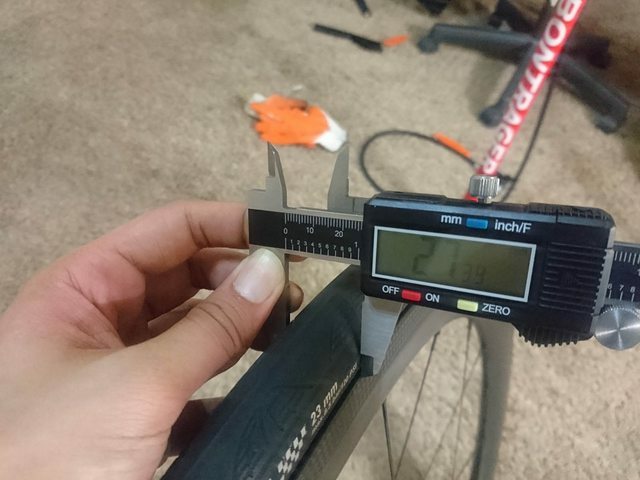 My 25c tire measured 28.25mm and it's fat from base to (almost) top section. not a light bulb shape tire profile. Heck, i think i even run the pressure a little bit high. New rubber arrived today from Lordgun. Anxious to give it a spin this weekend! by coreyaugustus » Tue Apr 02, 2019 5:15 pm » in Introduce Yourself / Gallery - Please use metric weights. Discussion: Bike handling of modern small bikes.